Tuffy will teach his recipes, for Chicken, Ribs, Pork and Brisket, that have won the biggest contests in the country. 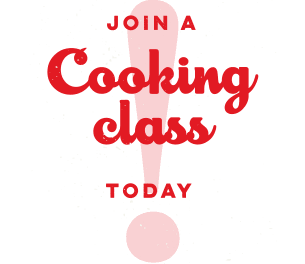 While these recipes are valuable, the most important element to learn from this class is how to cook better barbecue in any situation. Tuffy will share his methods, strategies and techniques he uses to win on the circuit. This will enhance your knowledge and overall ability to prepare award winning barbecue, whether it is at a contest or in your backyard.